Formula 1 2017’s newest partnership has its roots in the past, so can a nearly man and the sport’s rank underachiever manufacturer team turn it around into a win-win relationship? Charles Bradley investigates. Nico Hulkenberg will leave the Force India team at the end of the current season, the Silverstone-based outfit confirmed on Friday. 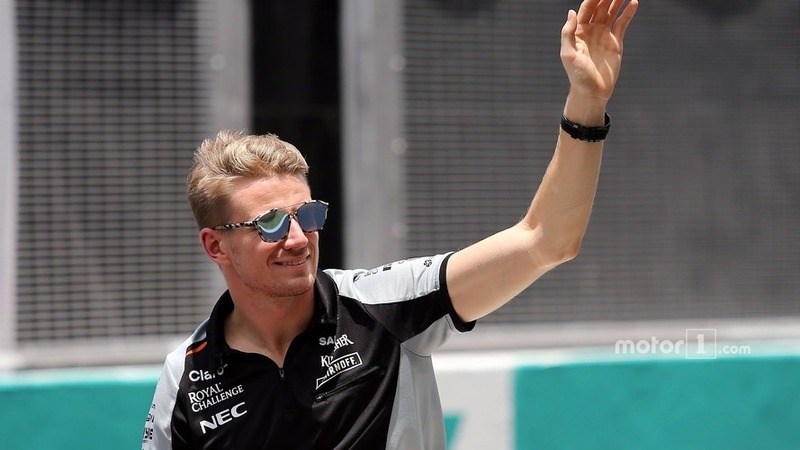 Force India will not stand in Nico Hulkenberg’s way if the German driver decides he wants to make the switch to Renault next season, sources have revealed. 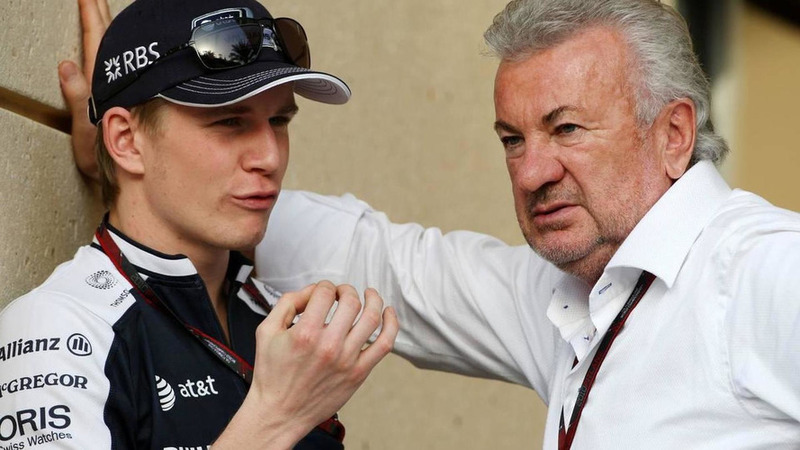 It may be two more weeks before an announcement about Nico Hulkenberg's role for the 2011 season is made, his manager Willi Weber has clarified. Paul di Resta and Adrian Sutil will race Force India's 2011 cars, with Nico Hulkenberg moving into the third cockpit role. 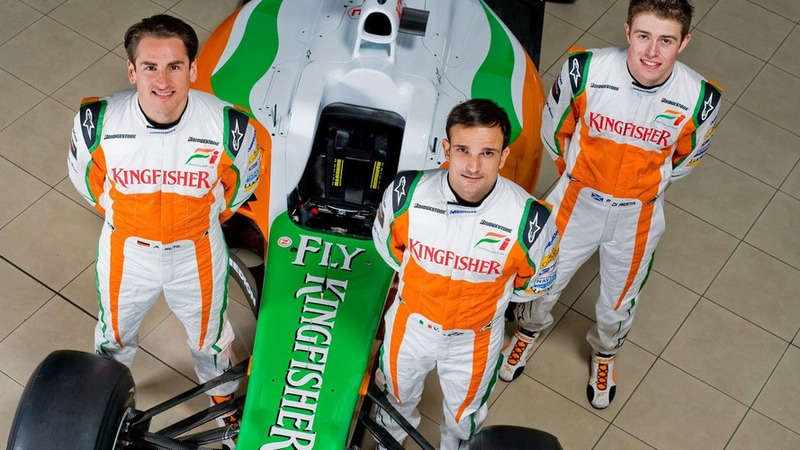 Force India is now the last significant team with driver vacancies for the 2011 season. Despite now searching for a 2011 employer, promising rookie Nico Hulkenberg made fewer mistakes than any of his competitors this year. 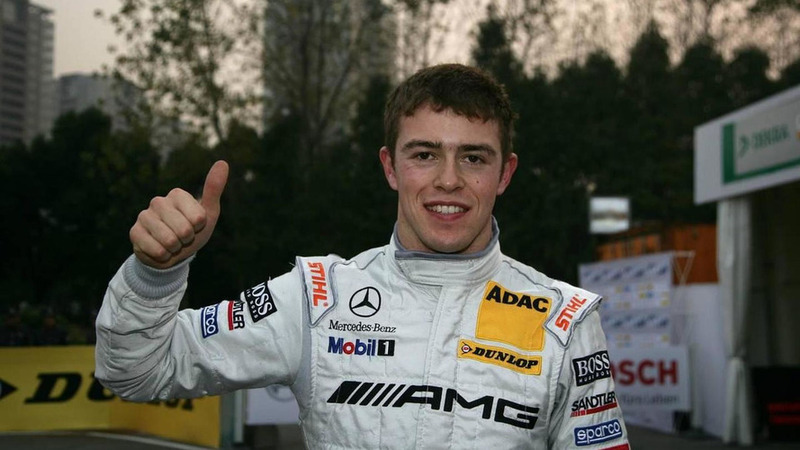 Paul di Resta is expected to sit down with Force India this week to discuss his role with the team for 2011. 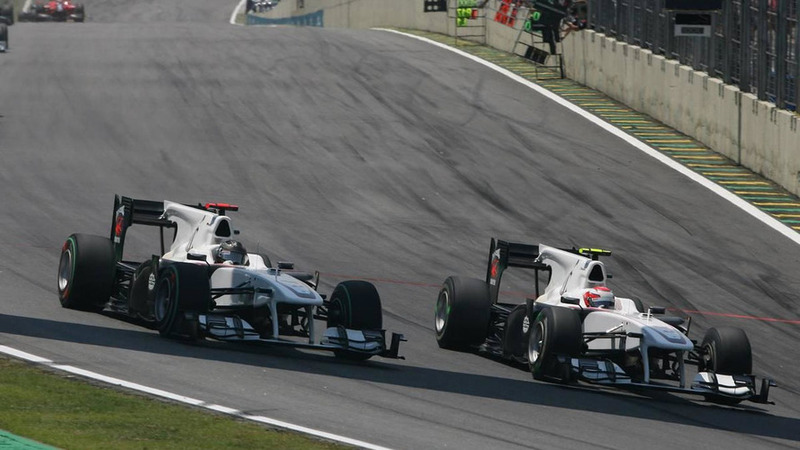 Nico Hulkenberg has admitted for the first time that Force India is his best chance of staying on the F1 grid in 2011. News about Nico Hulkenberg's future in formula one might be imminent, according to his management. 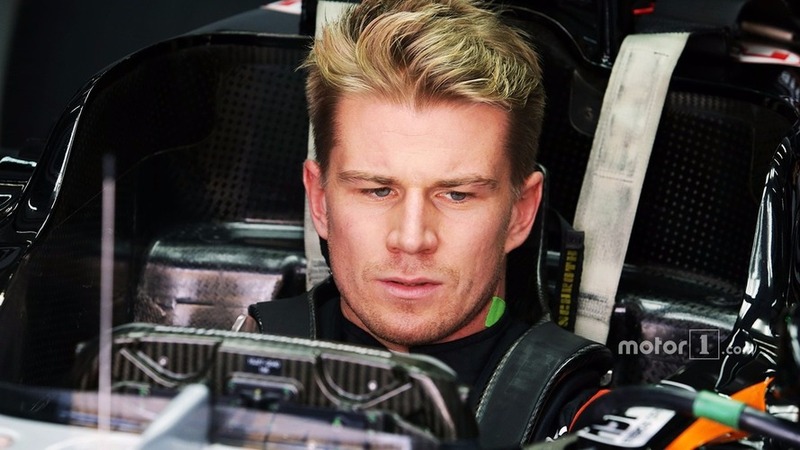 Nico Hulkenberg's manager has confirmed talks about a 2011 race seat with Force India. 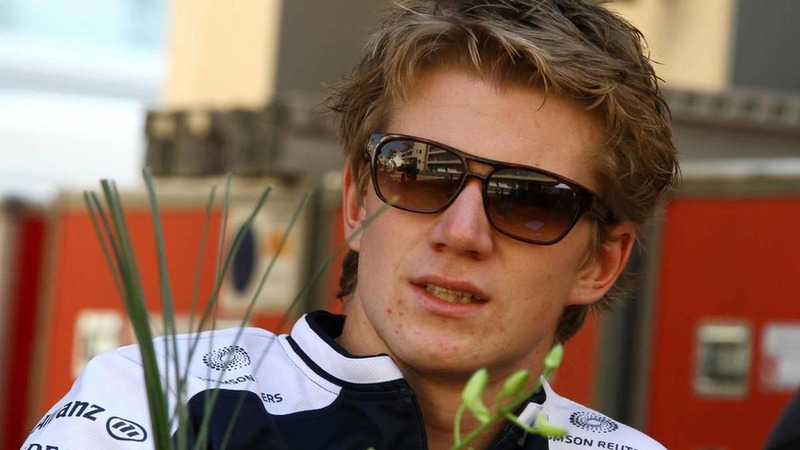 Nico Hulkenberg could become Mercedes' third and reserve driver in 2011. 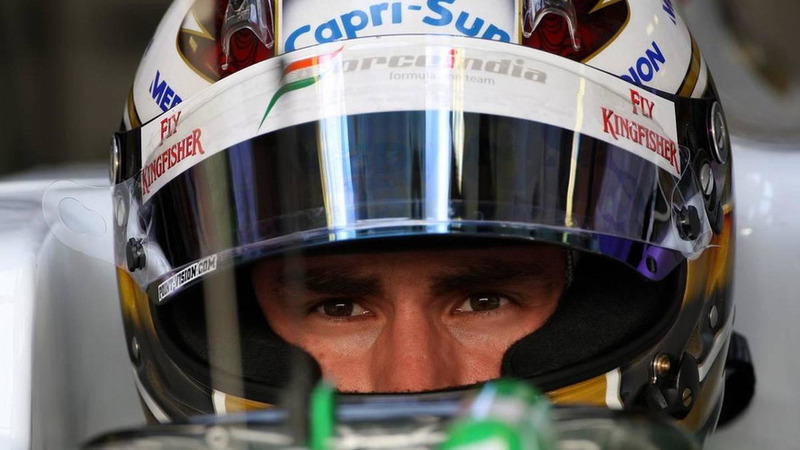 Adrian Sutil has agreed a new deal with Force India but a contract is not yet signed, the German driver's manager said on Monday. 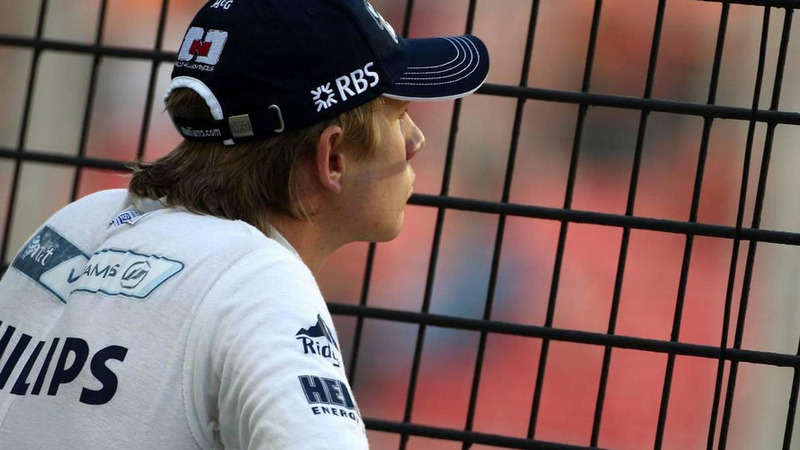 Nico Hulkenberg's manager has hit out at Williams for taking so long to oust the 23-year-old ahead of the 2011 season. 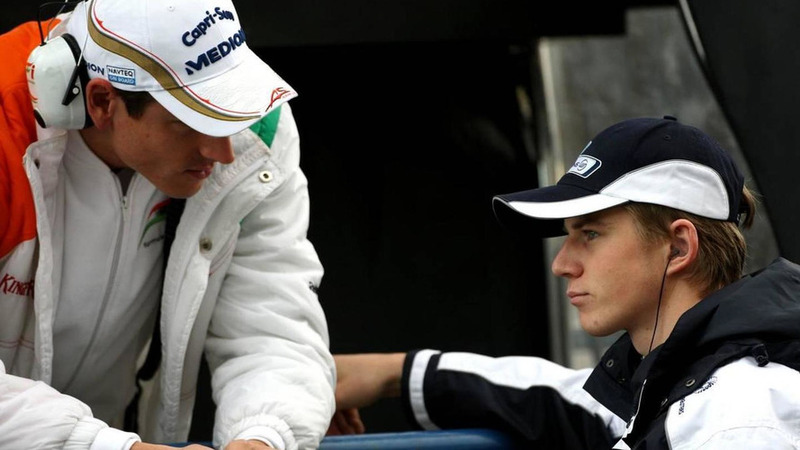 According to a rumour in the Italian media, Nico Hulkenberg is a candidate to replace Felipe Massa at Ferrari in 2011. Nico Hulkenberg will not return to Abu Dhabi later this week for the Pirelli tyre test. 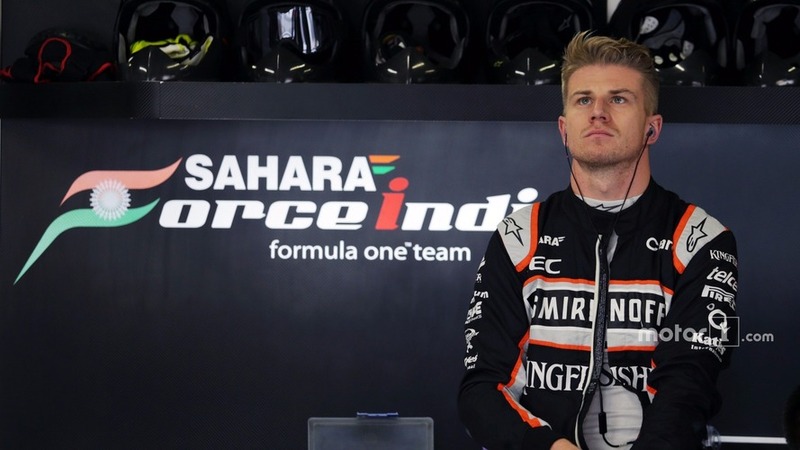 Force India has emerged as Nico Hulkenberg's best chance to stay in formula one next year. 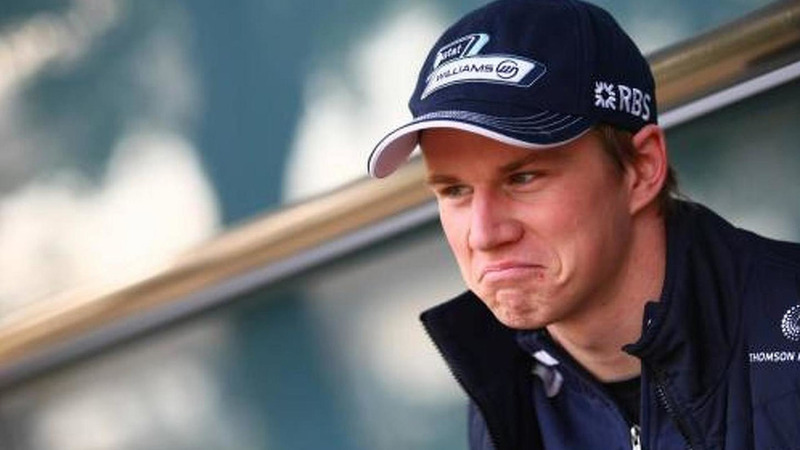 Williams on Monday announced that Nico Hulkenberg is leaving the British team.